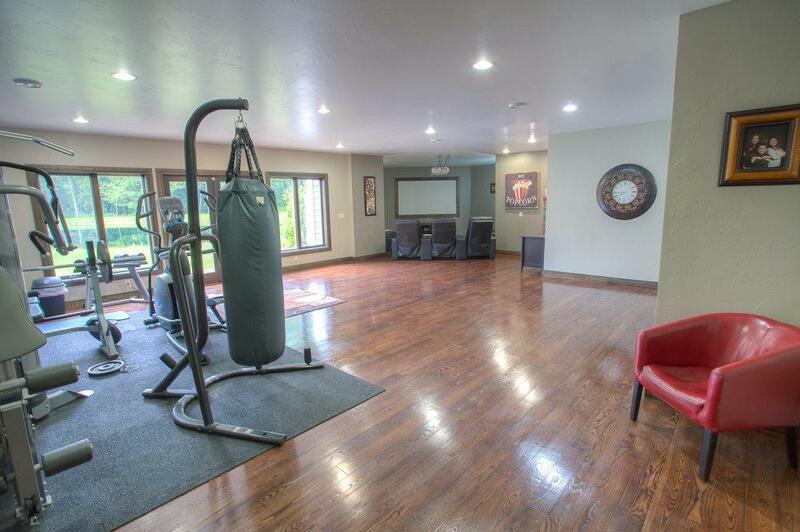 UNMATCHED QUALITY IN THIS CUSTOM BUILT HOME! 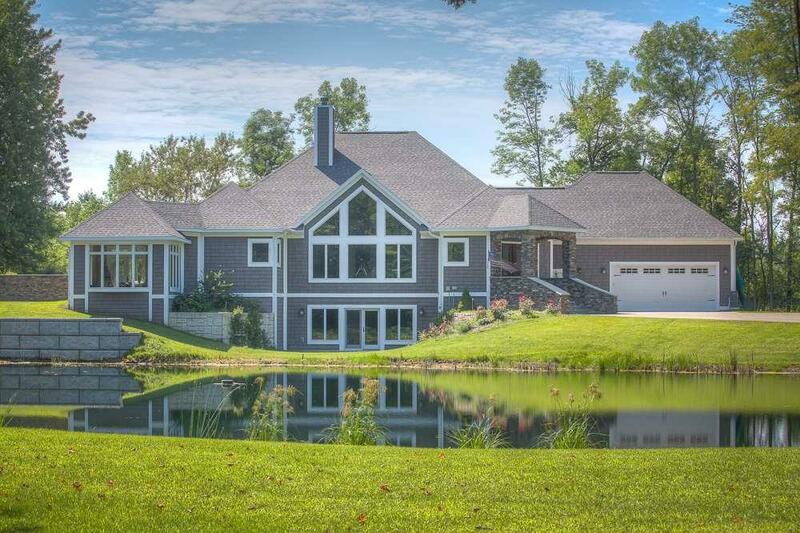 This 4 bedroom, 2 3/4 bath home with 3+ acres features Huge living room with vaulted ceilings & wood burning fireplace. Kitchen with soapstone & granite counters, snack counter, double oven. 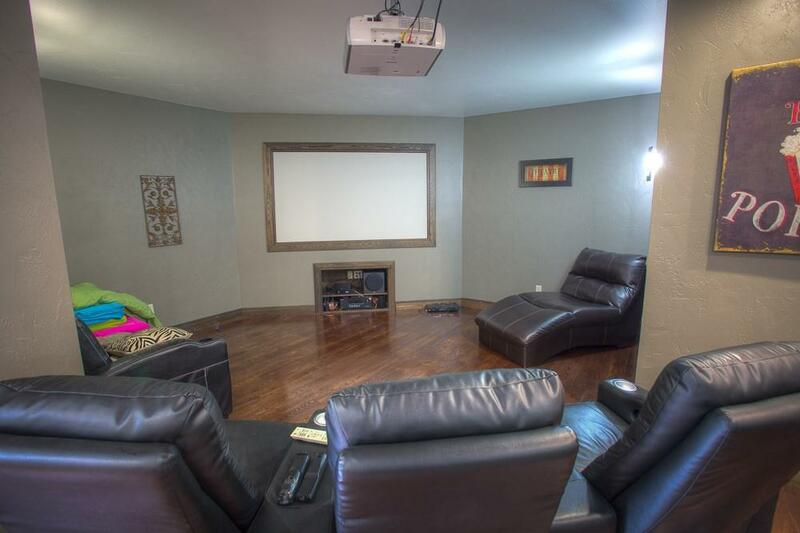 Family room with Ash flooring, Theater room with surround sound, Office or 4th bedroom with French doors. Master bedroom with tray ceilings, French doors, lrg bath with double sinks, whirlpool tub, steam shower & skylights. Most rooms have in-floor heat. 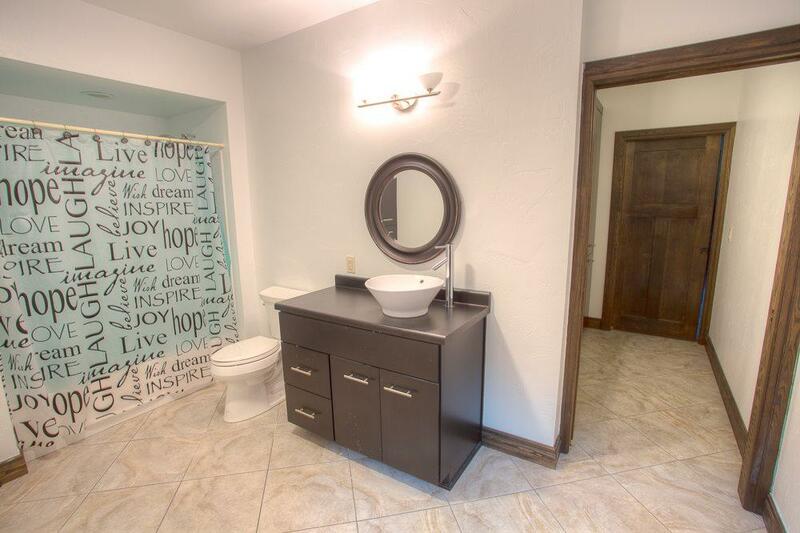 In-ground swimming pool, large pond, blacktop driveway, heated 2 car attached garage & security system.